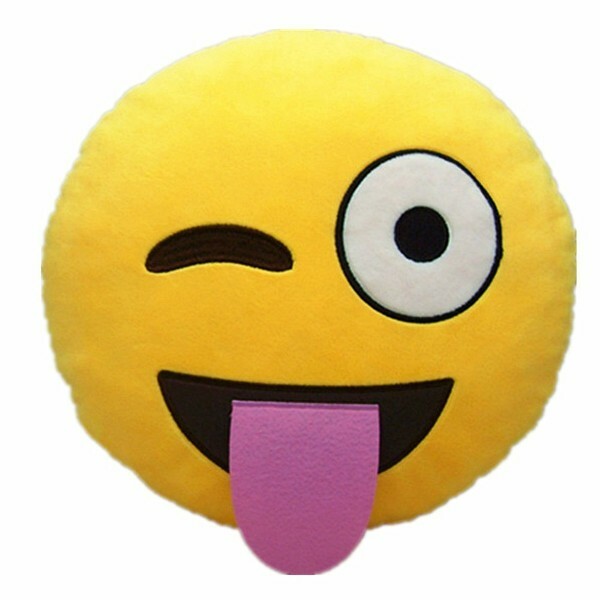 Now you can easily bring your chat emojis to life with these stuffed cushions. Fun and comfortable round soft cushions made from thick plush. Can be used as a cushion, pillow or just to decorate your room.